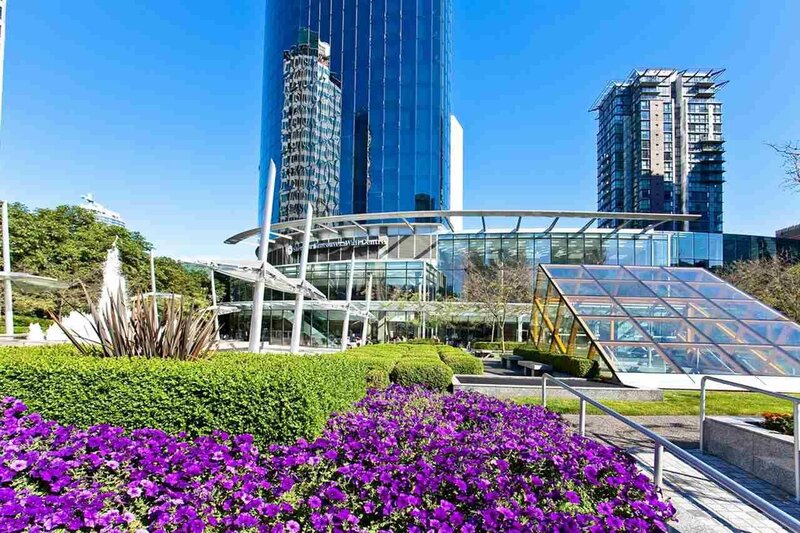 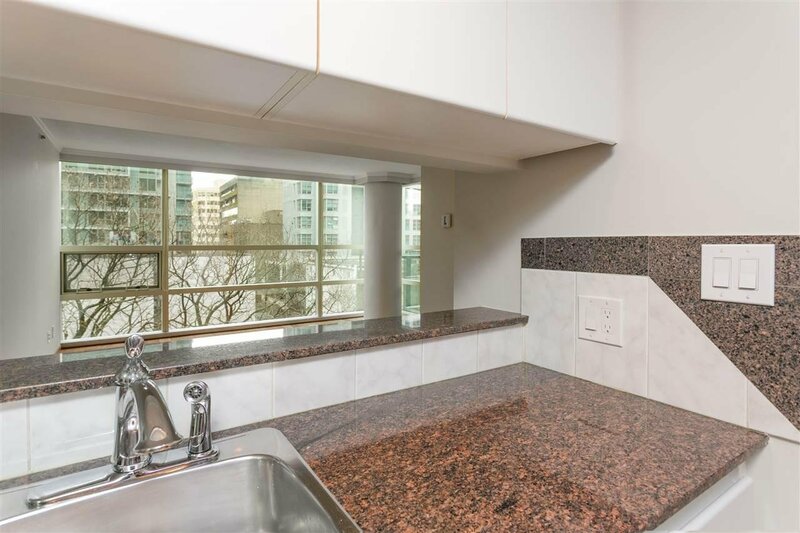 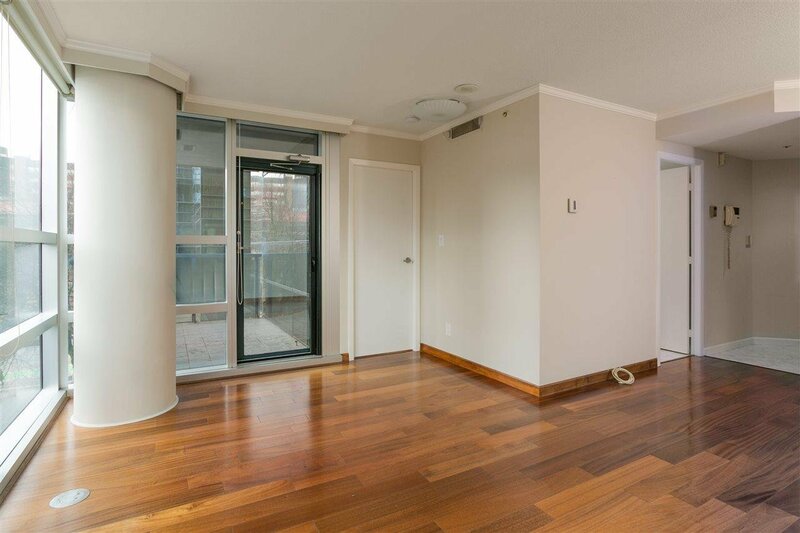 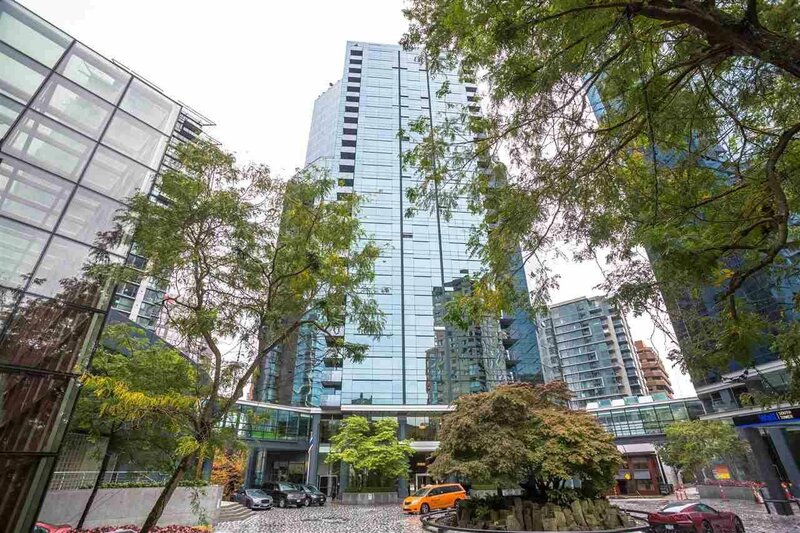 503 1050 Burrard Street, Vancouver - 1 bed, 1 bath - For Sale | Teresa De Cotiis - Behroyan and Associates Real Estate Services Ltd. 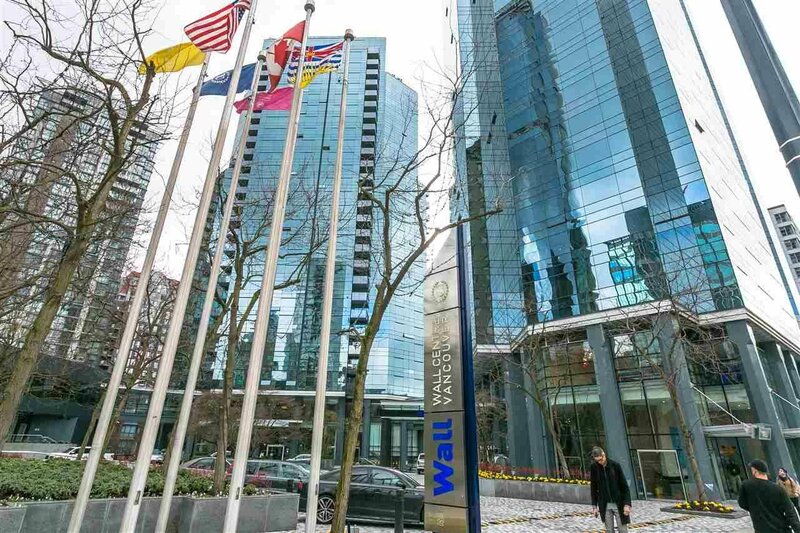 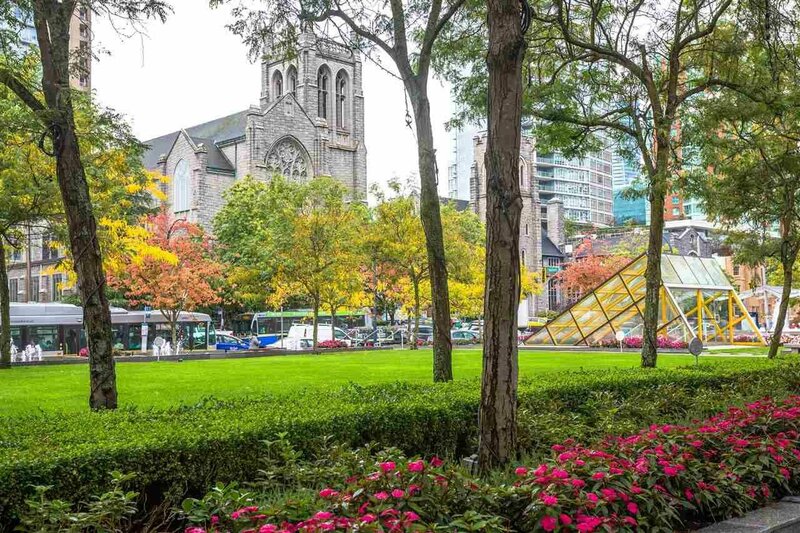 Welcome to the residences at Wall Centre, in the heart of downtown Vancouver. 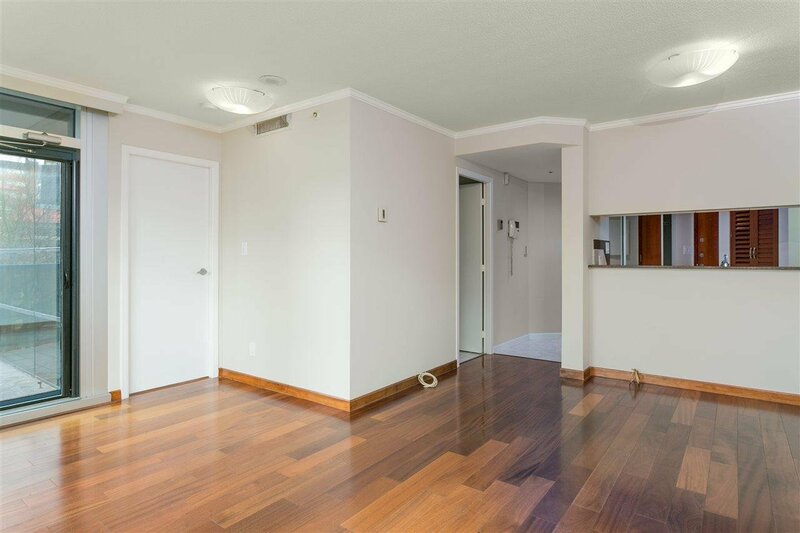 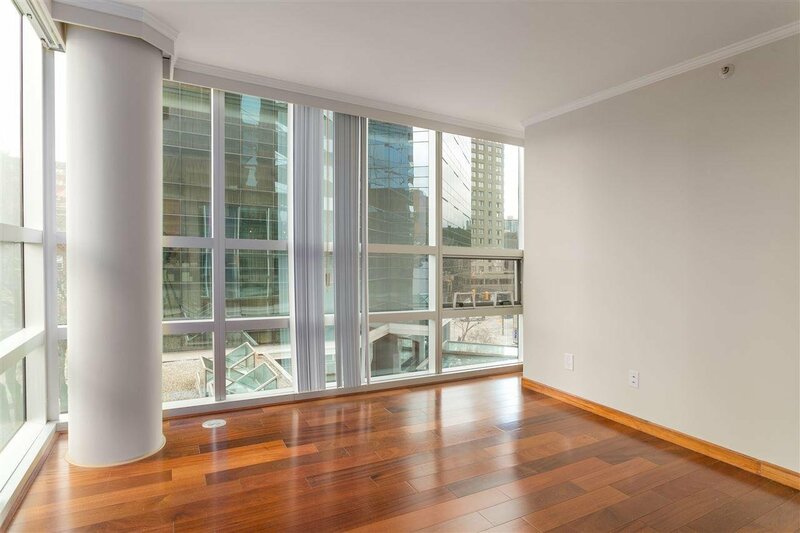 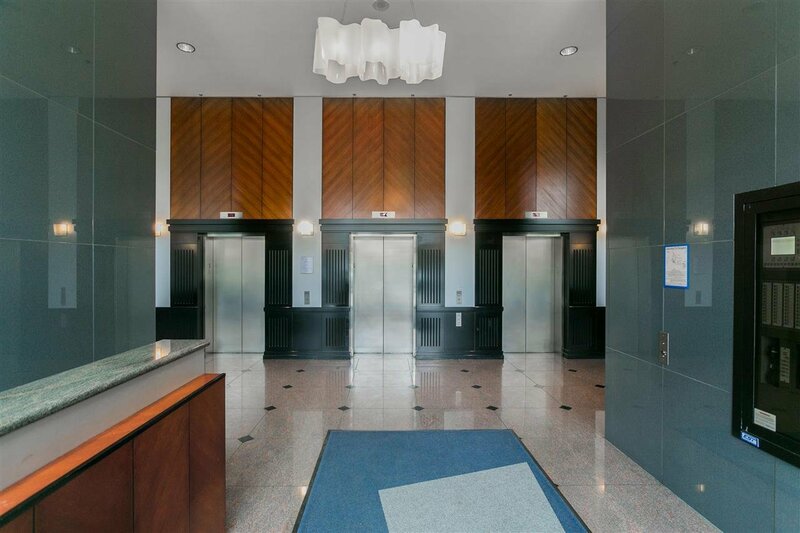 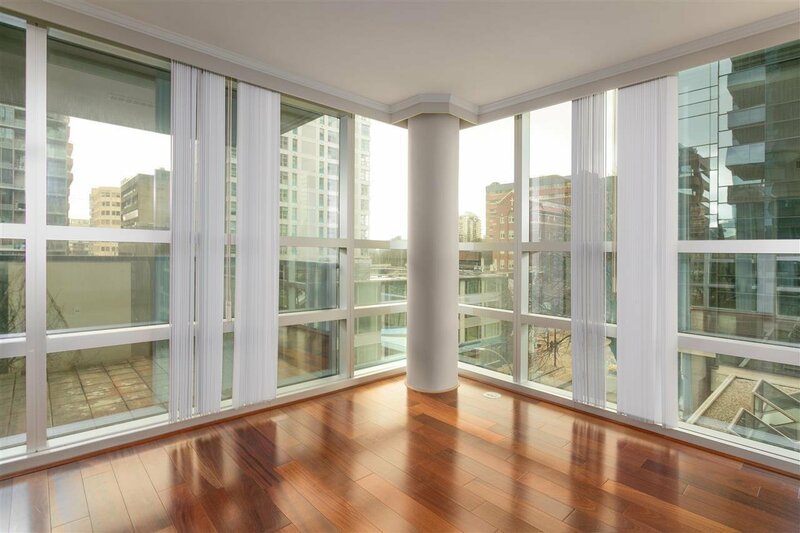 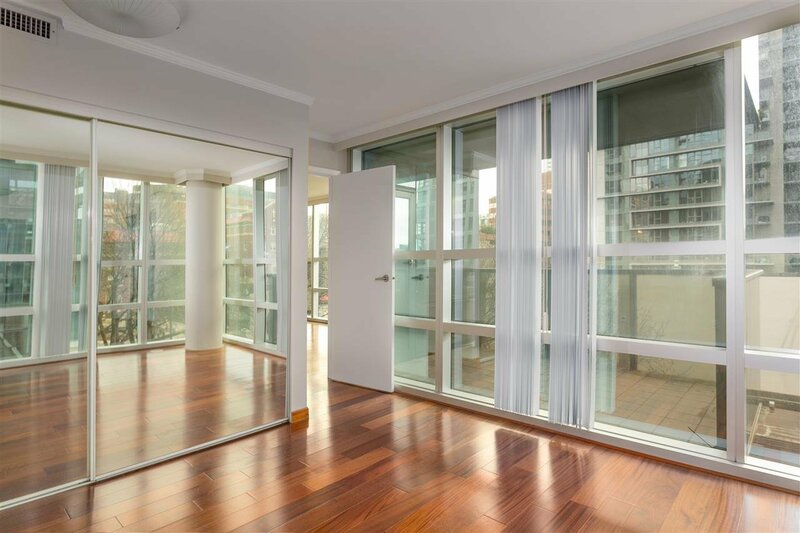 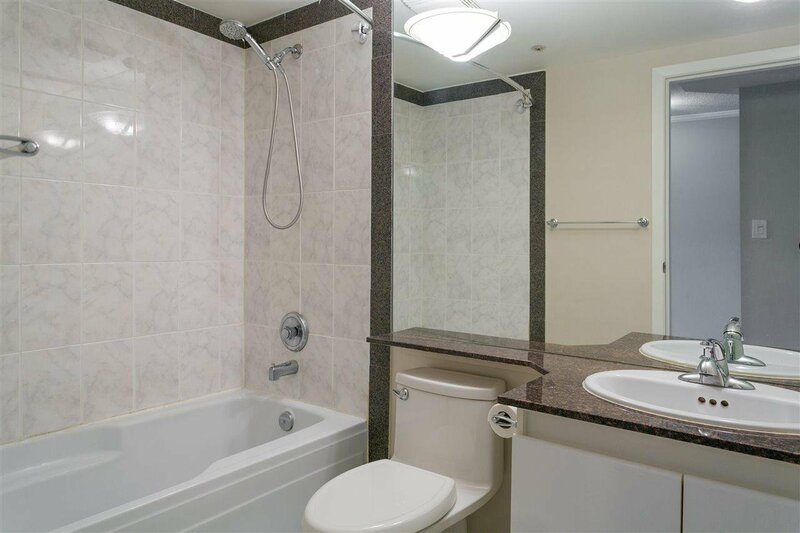 This private, bright, air- conditioned, one bedroom suite features an efficient floor plan, updated appliances, granite counters, attractive African Sapele hardwood flooring throughout and a good size SW facing balcony. 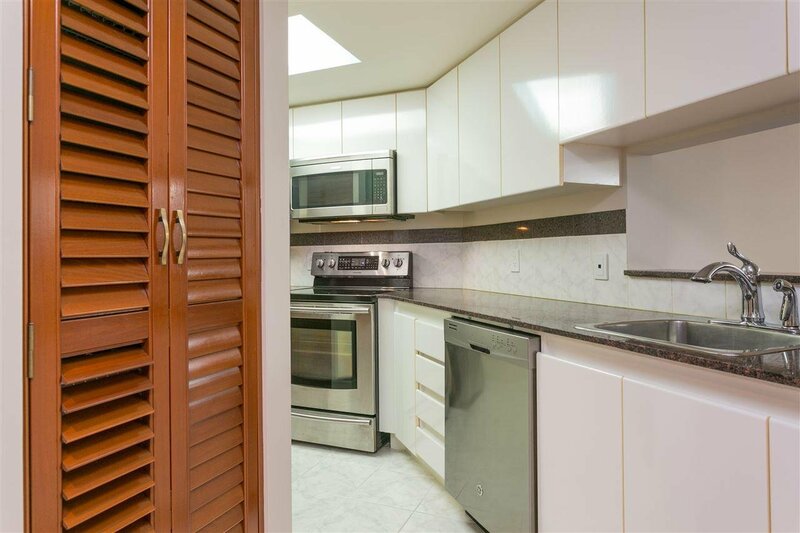 Just steps from shopping, restaurants, entertainment and transportation. 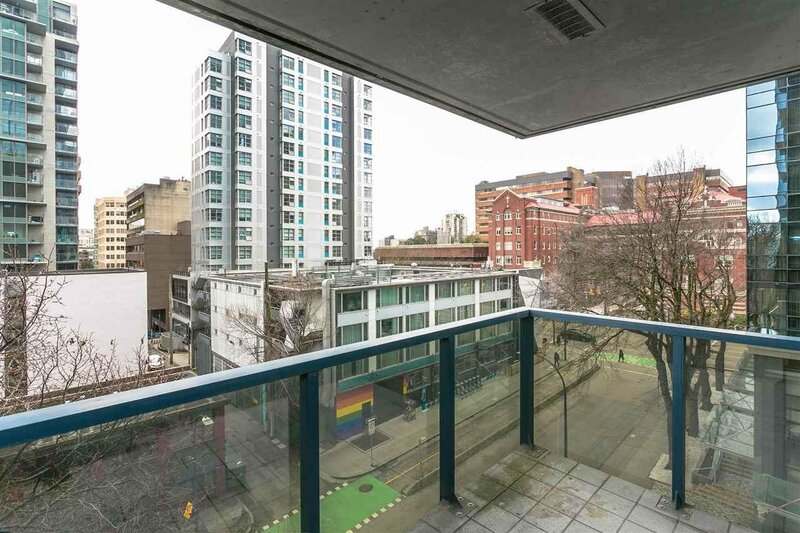 Secure parking and storage included, pets and rentals allowed. 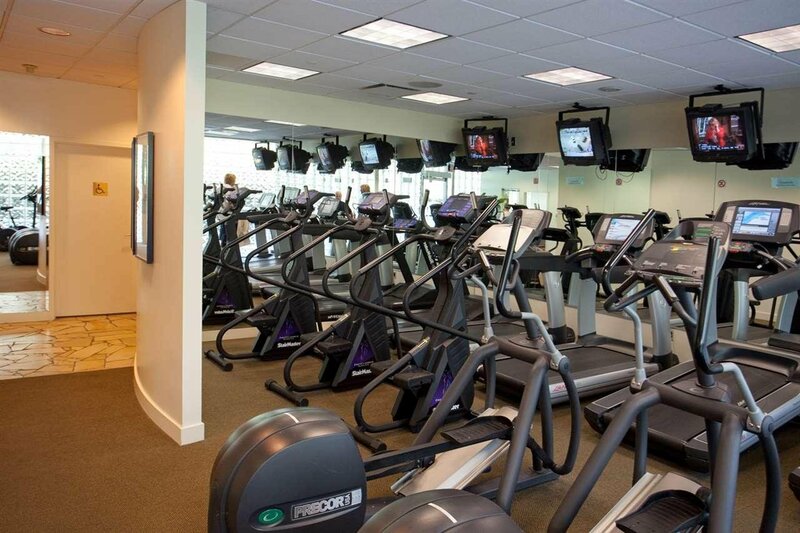 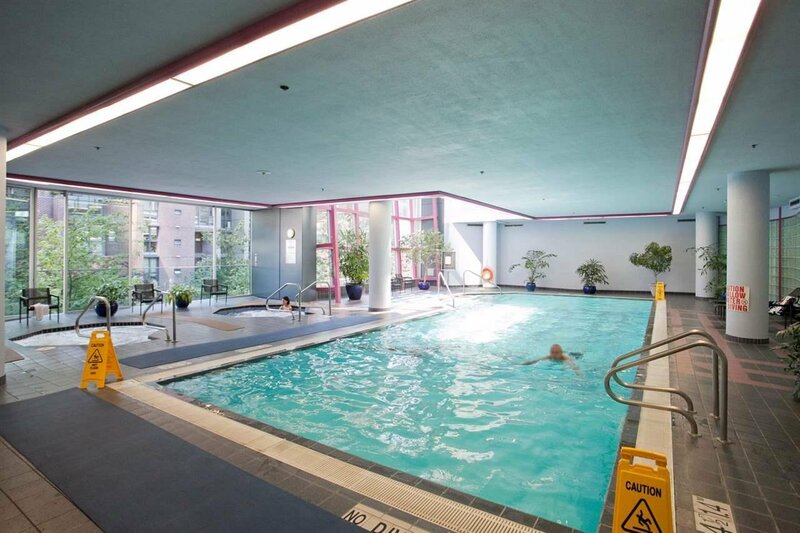 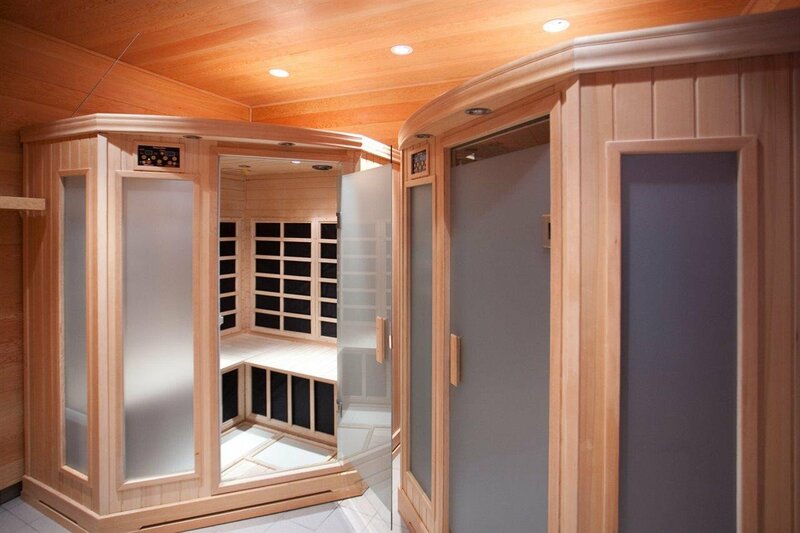 Access to Sheraton hotel amenities: swimming pool, gym, sauna/steam (for a nominal monthly fee). 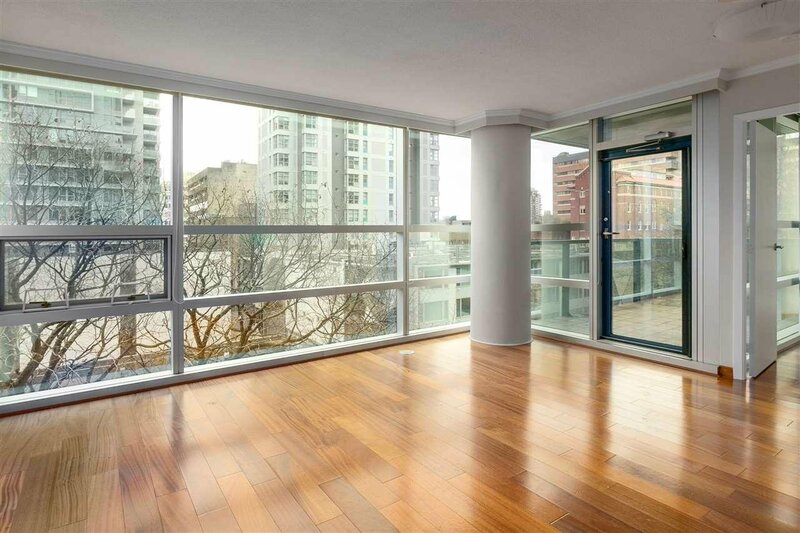 This stylish corner suite makes a great investment property or a place to call home. 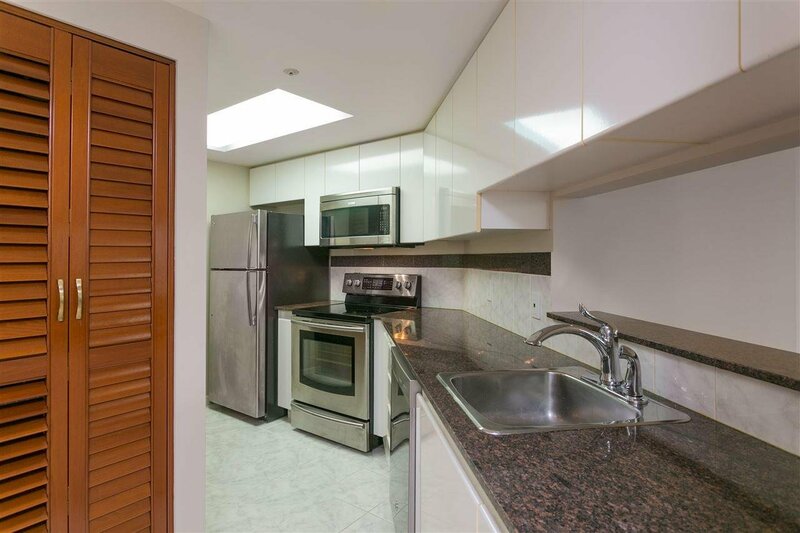 Well maintained strata with strong financials and onsite building manager. 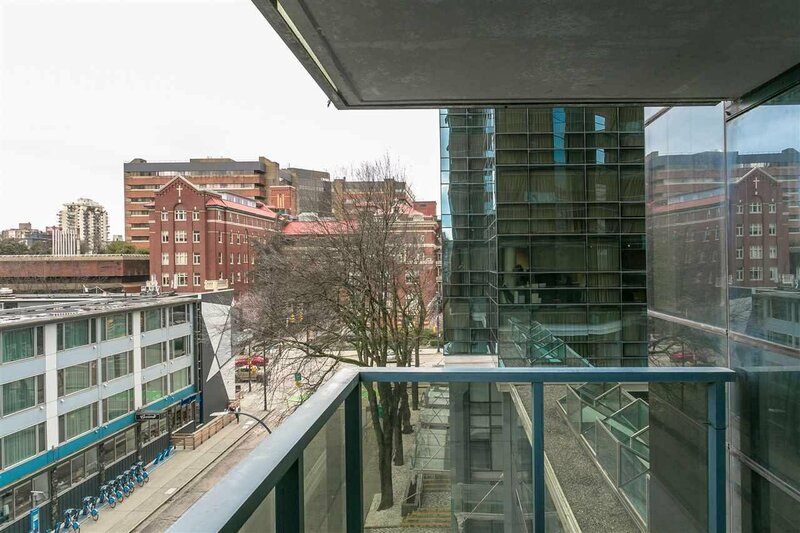 OPEN HOUSE SAT APRIL 20TH 2-4 PM.